What if we told you that you could smear mud and clay on your face to wipe off dirt…eh, what? It seems ironic, but anyone who goes to spas will know that these facials are quite common. 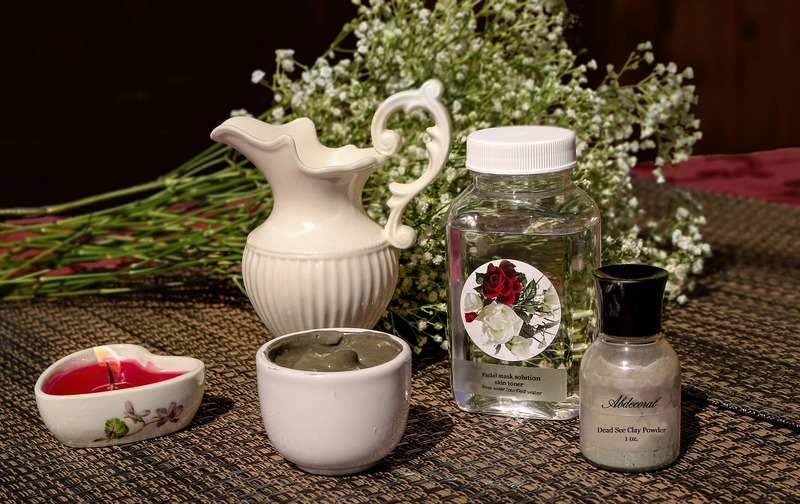 So, we’ll walk you through the benefits of these facials and provide you with 2 simple DIY recipes for homemade masks. So, what exactly is a mud mask? A mud mask is simply a paste which consists of some sort of mud (duh) or clay, among other ingredients. Most of these mud packs are available as off the shelf products. The types of mud often used are Fuller’s Earth, Volcanic Ash mud, Black mud, Dead Sea mud, and so on. The thing with mud masks is that they are primarily hydrating and cleansing agents. They are to be used if your skin is dry and dull. They are used to improve blood circulation under the skin, to clean off dirt and other impurities. Moreover, mud masks are also used to tighten your skin and give it a softer, younger appearance. And what’s a clay mask? A clay mask is similar to a mud mask. Heck, if sources on the internet are to be believed, even the so called mud masks use certain clays as primary ingredients. But the number one difference between mud and clay masks are that clay masks are used with oily skin. A clay mask is a drying agent, so it’s used to absorb out excess oil from your skin. The different kinds of clay used for these masks are Bentonite Clay, Moroccan Red Clay, French Green Clay, and so on. Also, it has been observed that a clay mask is not as gentle as a mud mask, so it is allowed to remain on your face for a shorter duration as compared to a mud mask. The mud referred to here is literally the mud found in and around the Dead Sea. Dead Sea mud is very mineral-dense and therefore, is beneficial for your skin, making it a popular choice for a face mask. You’ll find plenty of recipes for making a Dead Sea mask with different ingredients (different oils, specifically), and I’ve given you one below. Feel free to experiment with different kinds of oils used for this mask. Wash your face, and remove any makeup that you might have on. Take a small towel or cloth and dampen it with warm water. Put it on your face and leave it there for about 30 seconds. Do this once more. This is said to open up your pores and help in the cleaning process. Now, in a bowl, mix 2 drops of Frankincense essential oil, 4 drops of Myrrh essential oil, and 1 teaspoon of Dead Sea mud. Apply a few drops of coconut/olive oil to the skin just around your eyes, since this is a sensitive area. Don’t put the mud there. Apply the mixture from step 2 to your face. Spread it uniformly on your face to form a thin layer of the paste. Avoid the area just around your eyes. Relax for about 20-30 minutes and let the mask be. Lie down and listen to some soothing music. Or read a book. Also, avoid twitching your face or making any gestures while the mask is on. Using warm water, gently wipe the mask off your face. The steps for making and applying the mask are similar to that of the Dead Sea mud mask, only that the mixture for making the mask will have different ingredients, and the mask will remain on your face for about 15-20 minutes.